Here's something to look forward to in 2019! There are many ways to eat an Oreo—You can have it the usual way, cookie and frosting all together in one bite. Or you can lick off the frosting first then have the cookies later, but some people even ditch the frosting all together. There's no judgment, whichever kind you may be but frosting lovers have some good news ahead of them: Oreo recently announced that they will be launching the Most Stuf Oreo sometime in early 2019, and as their name suggests, these come with the most stuffing yet. Frosting fans are familiar with the Double Stuf but Oreo actually also has the Mega Stuf Oreo, which was their cookie with the thickest frosting at least, before the Most Stuf Oreo came along. International snacks website The Junk Food Aisle got early dibs on the cookies and posted a photo, which they claim is the actual thickness of these new cookies, and they look massive. 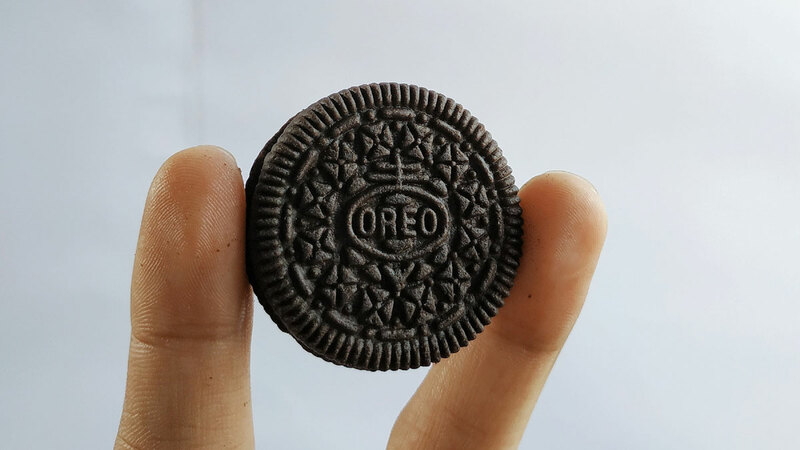 The Most Stuf Oreo stands at 3/4 inch and has four times the stuffing of a regular Oreo. You'll need a tall glass of milk for this one. 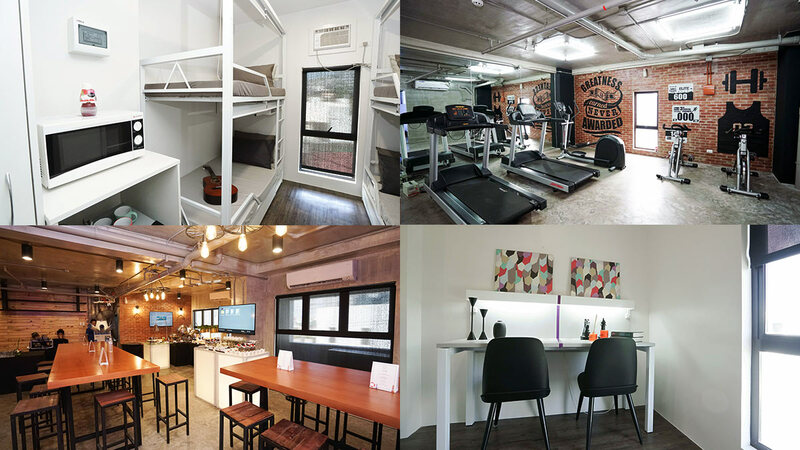 Should You Try A Millenial 'Co-Living' Dorm?